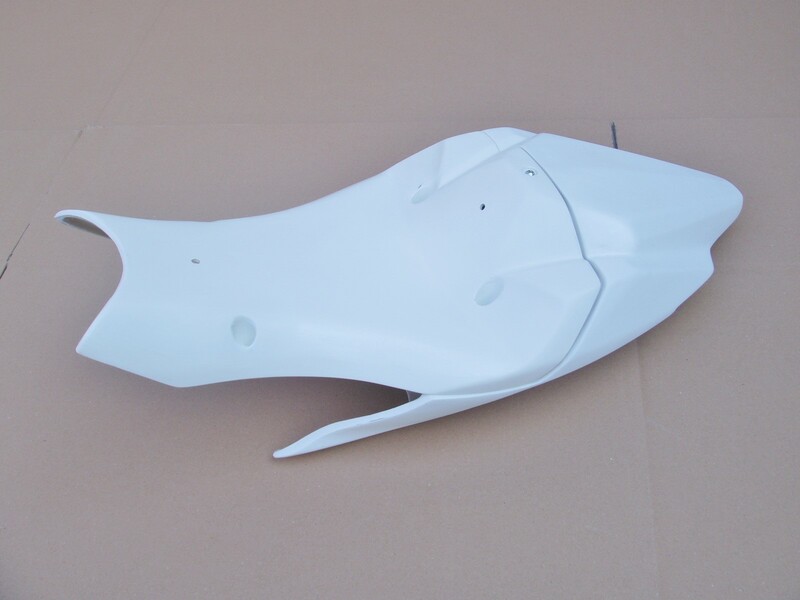 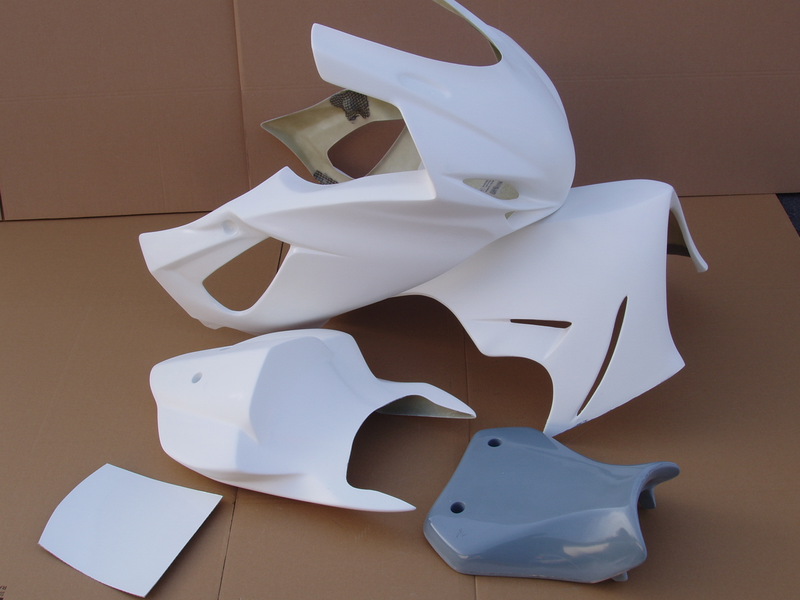 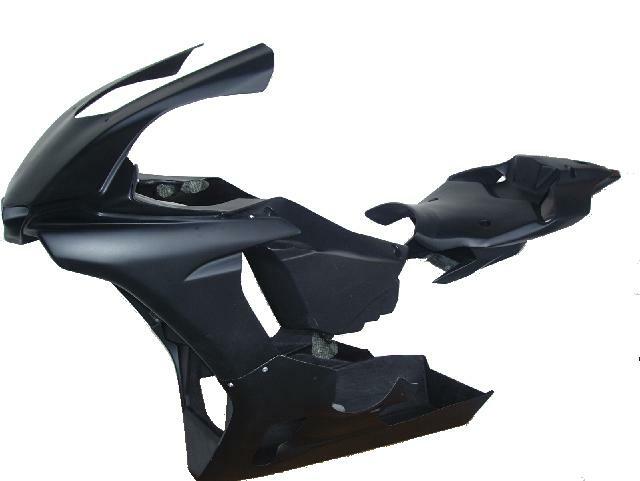 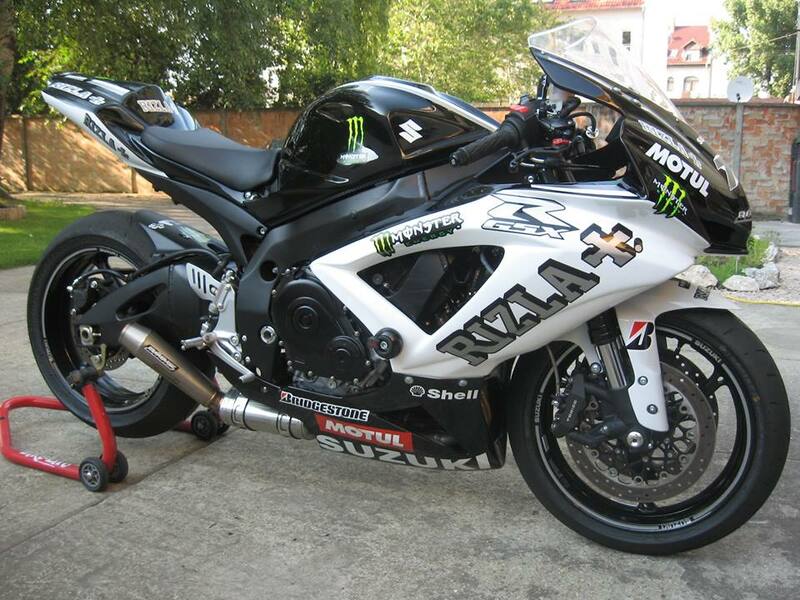 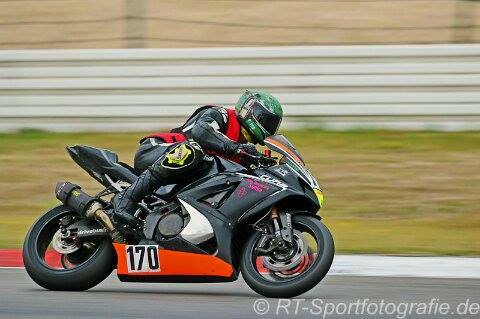 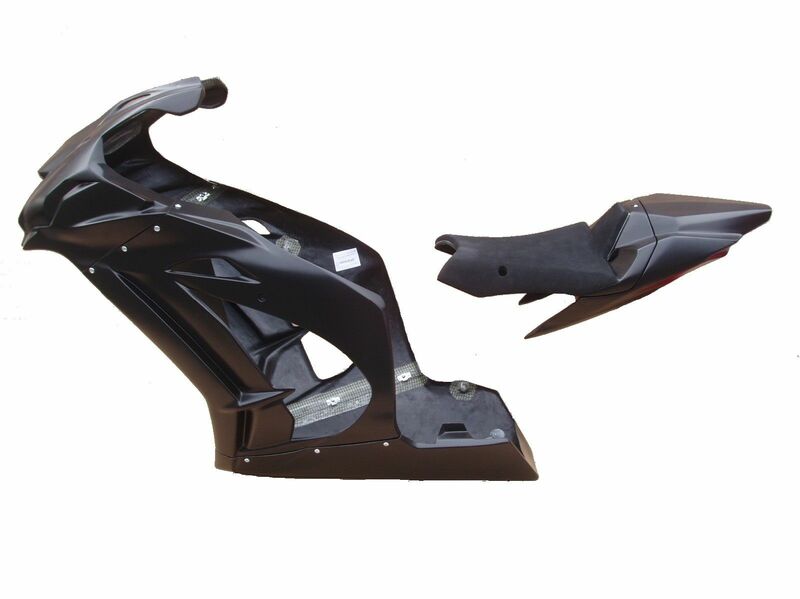 Our motorcycle racing fairings are made for racing intention, for riding on racing rings, or eventually like alternative for original motorcycle parts. 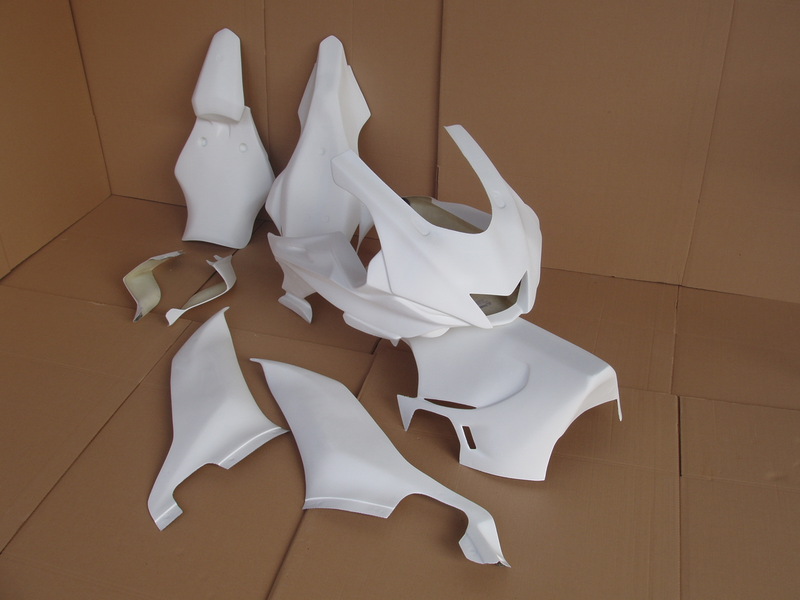 They are made of fiberglass/woven cloth (carbon or carbon-kevlar). 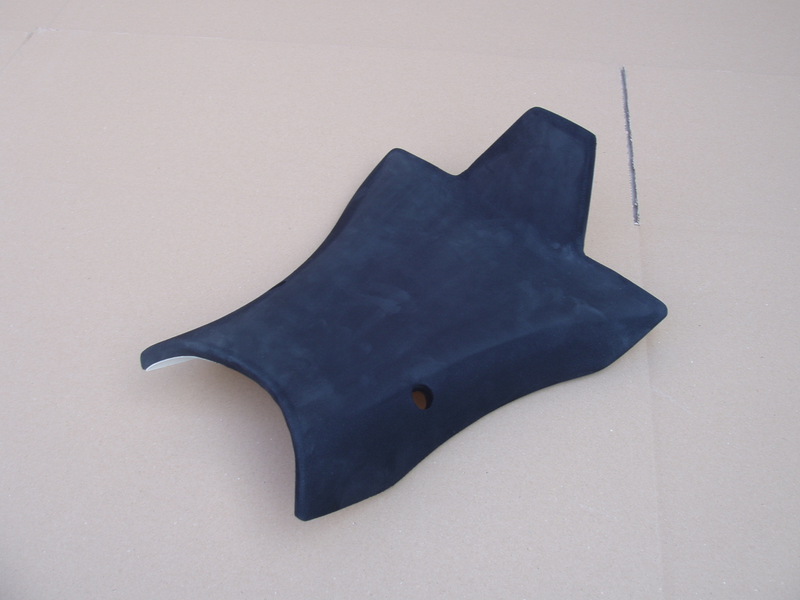 Fitting points are reinforced with kevlar fibres.